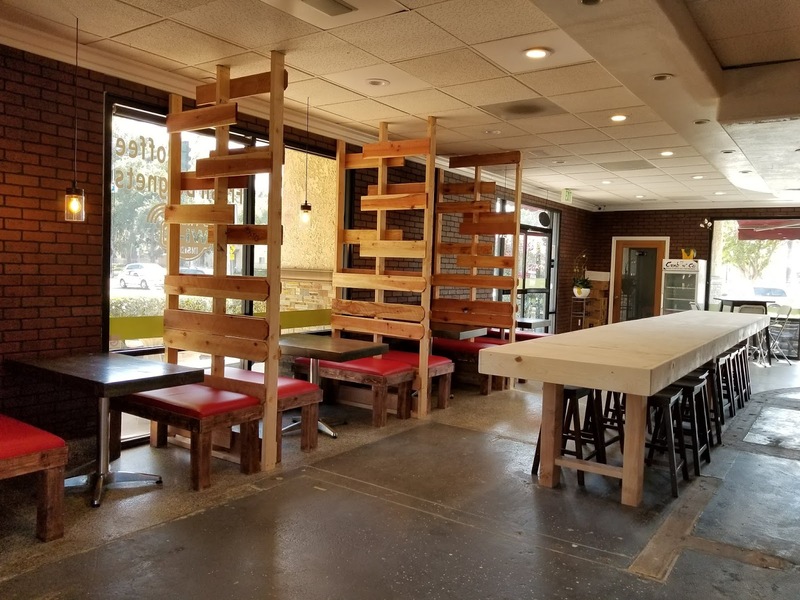 Plenty of Seats, Free Wi-Fi, Food and Boba @ Macha - Garden Grove - EAT WITH HOP! 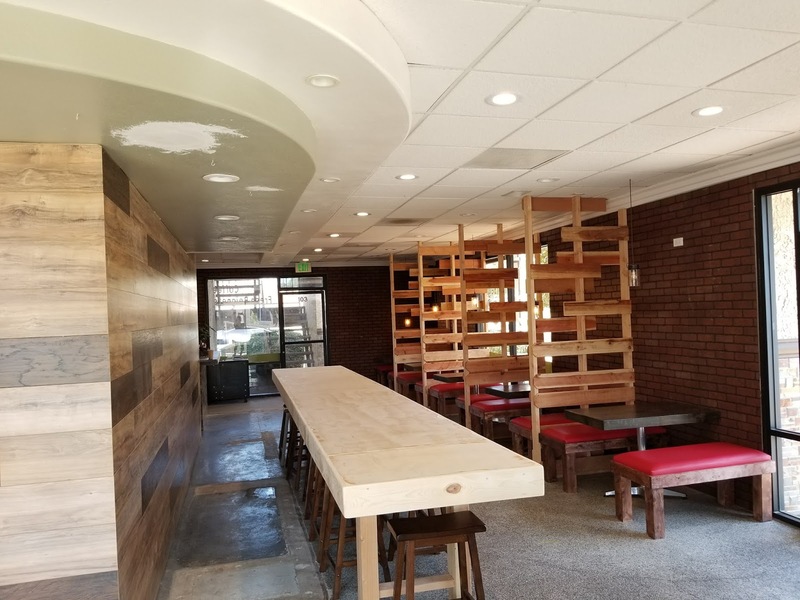 Anyway, it is so spacious and has tons of tables and seating. Free wi-fi too! 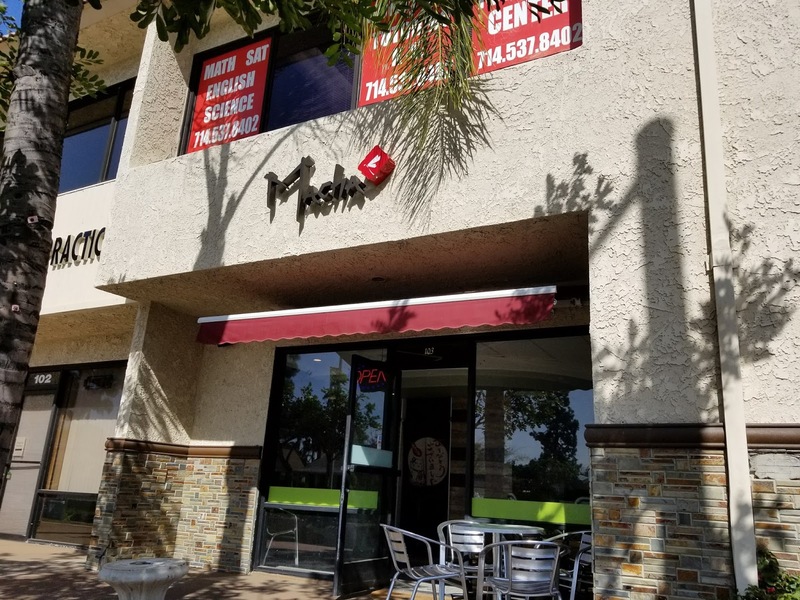 Macha is located on the corner of Lampson and Euclid. The stores at this location has changed so many times. 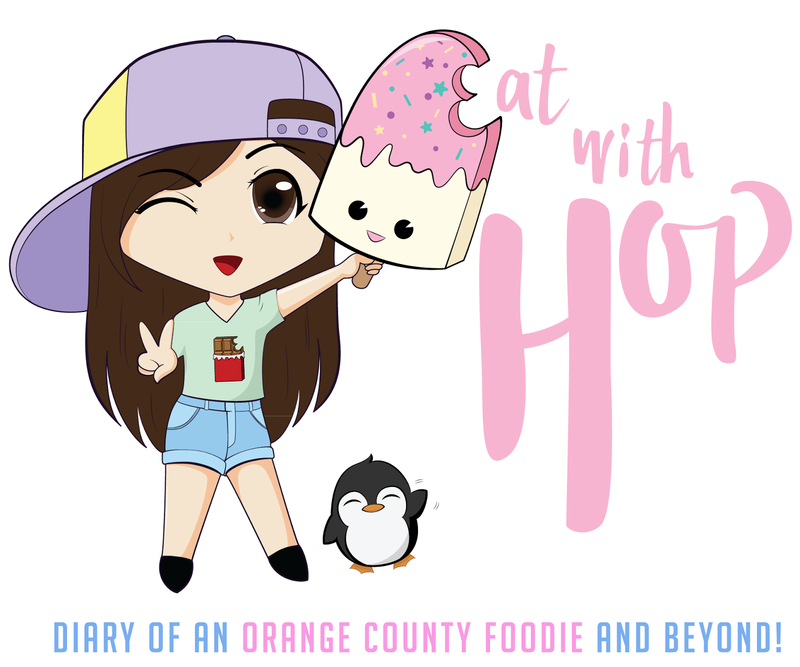 I live nearby so I definitely remember all the previous stores including: Sunshine Tea, Saigon Tea, Beignets, etc. I've always thought whatever opens here would have bad luck because the location is quite bad. Parking lot is small and no one really sees this location. This store is the only food serving store in the building too. 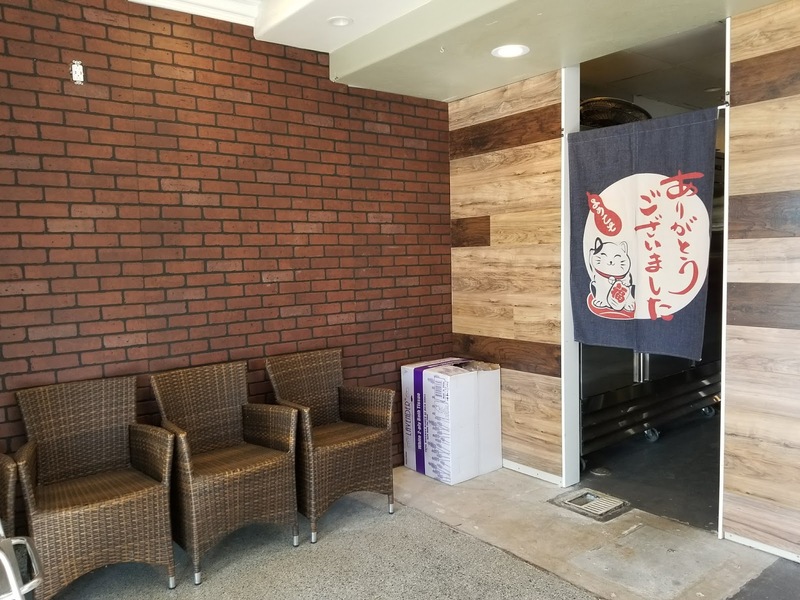 But since I recently found out that Macha, a store under the same owner as Lantern Grill and Dragonfly Tea Bar, has opened here, I am predicting that Macha will stay for awhile since it's a chain. 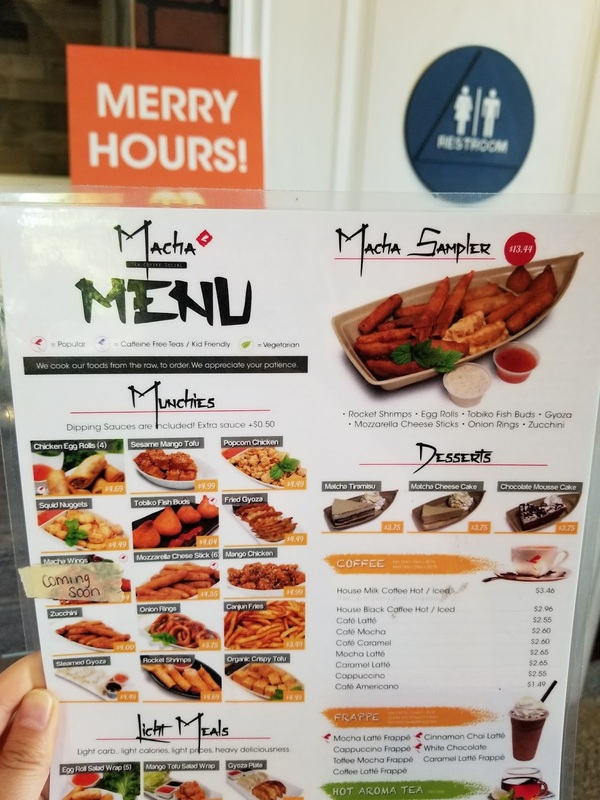 Here is the menu at Macha! They also serve food here too. 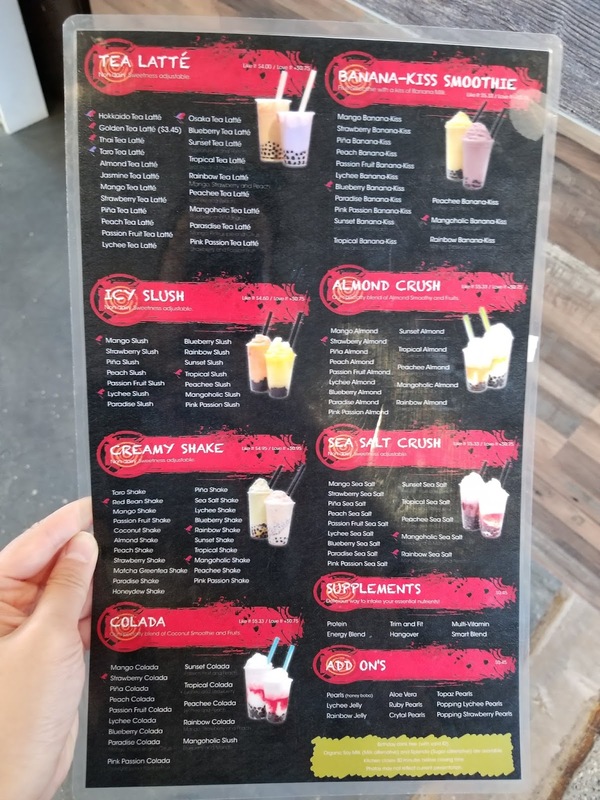 Here is the drink menu! 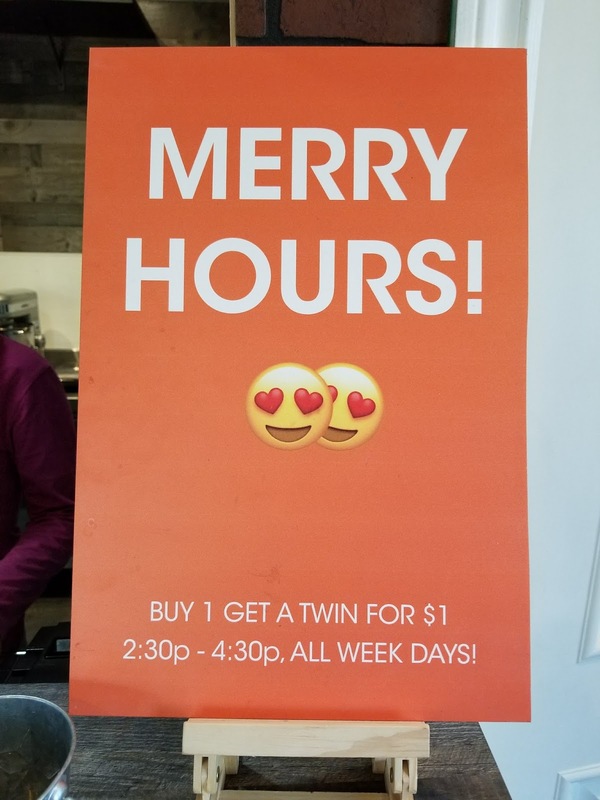 Buy any drink and get another of the same drink for just $1! This deal is good from Monday - Friday between the hours of 2:30pm to 4:30pm. This store is super spacious! Damn, there are so many chairs here but nobody was there. Only one worker and I was in the store the entire time I was there. I literally counted the number of seats. There are 38. Wow. 38 people can come here to chill and study! What a shame though that there are only two outlets by the wall near the ground. But at least there is free wi-fi! Found two outlets on the wall, high high up though. 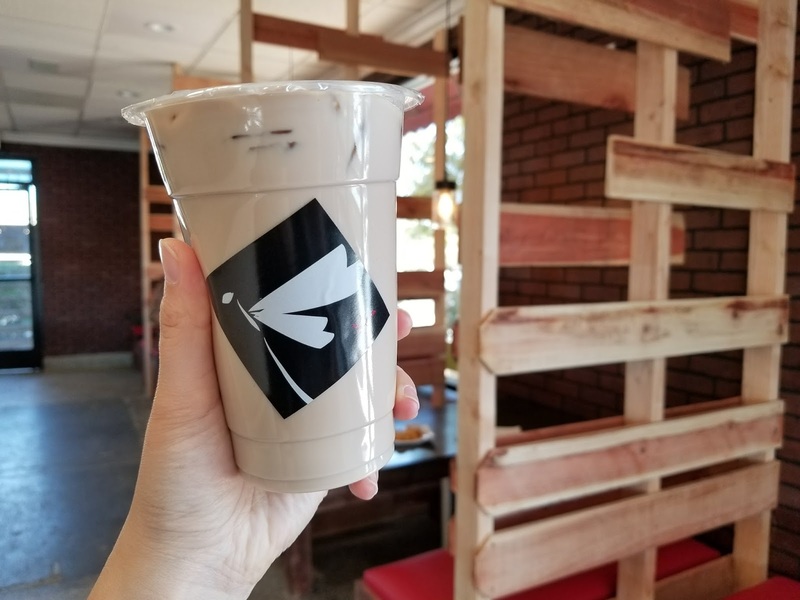 For my drink, I ordered the Hokkaido Milk Tea. 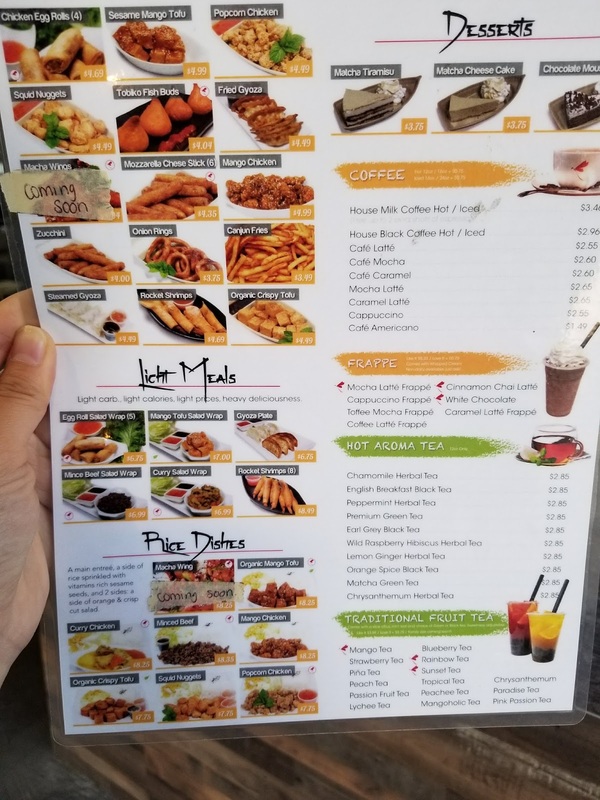 Since I know the menu and drinks (thus quality) is the same as the Dragonfly Tea Bar (626 and Orange) and Lantern Grill (Santa Ana), I had very low expectations for my drink. I usually just get like a Jasmine milk tea or something but decided to try something new and different by getting the Hokkaido Milk Tea. 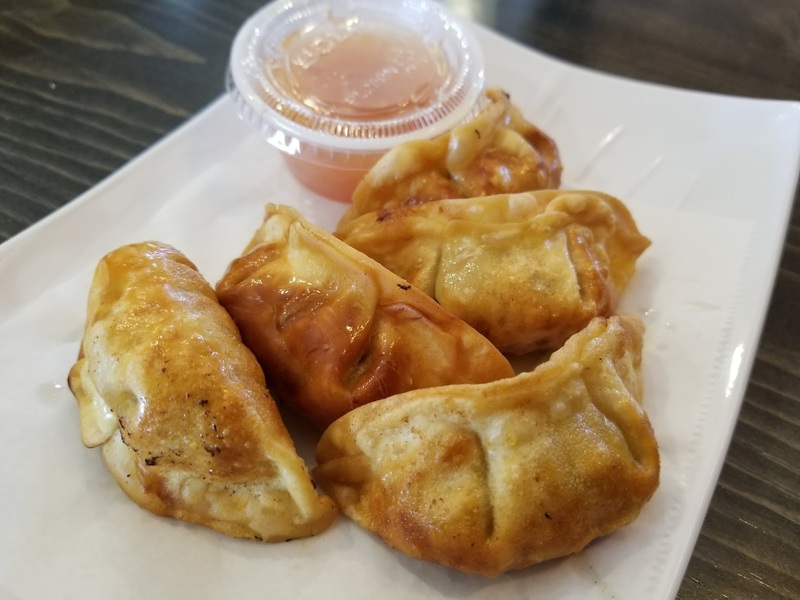 Got 5 pieces of fried gyoza / dumplings for around $4. Not that bad! It comes with your choice of sauce too. I got sweet and spicy sauce. Honestly, I think the food here isn't bad. 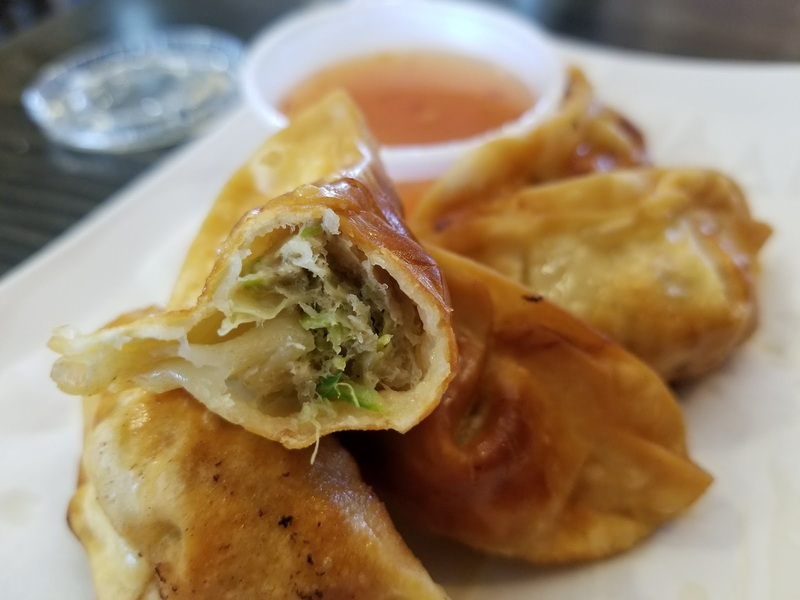 Even though I've only tried the gyoza so far, I have tried a variety of munchies and actual entrees at Lantern Grill in Santa Ana (same exact menu) and Dragonfly Tea Bar (Orange) and from my experience there, the food was pretty decent! Basically, if I were to come here with friends or to just to study, I'd rather order food than a drink. (Not a fan of the drinks here). New study spot anyone? If only this place opened late! I would totally go get my laptop to work here! When I entered the store, everything looked super new. As if they has just painted the store yesterday. 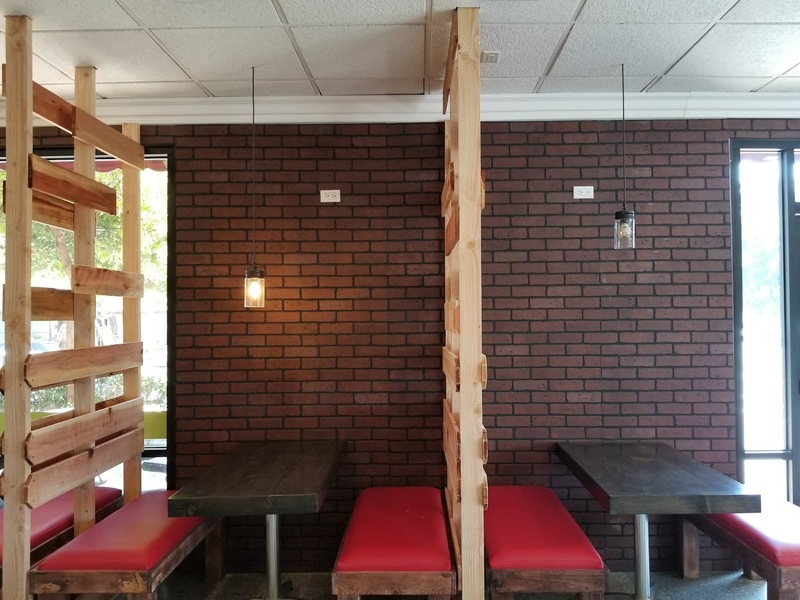 All the wood looked new and untouched. Everything looked untouched really. But when I asked the staff about its opening, I found out that the store actually opened several months ago, in January.... It is now April. That's 4 months! Why is this place so deserted?! Food is decent. Drinks are average. I would rather order the food than drinks here tbh. Check it out if you're interested or want to study in a calm space. I wouldn't recommend this place for any noteworthy drinks or food though.